The stock was trading 5% higher to Rs 828 in morning deals. It was close to its record high level of Rs 849 touched on September 21, 2018 on the BSE in intra-day trade. Shares of Varun Beverages (VBL) were trading higher for the fifth straight day on Tuesday. The stock was up 5 per cent at Rs 828 in an otherwise subdued market. 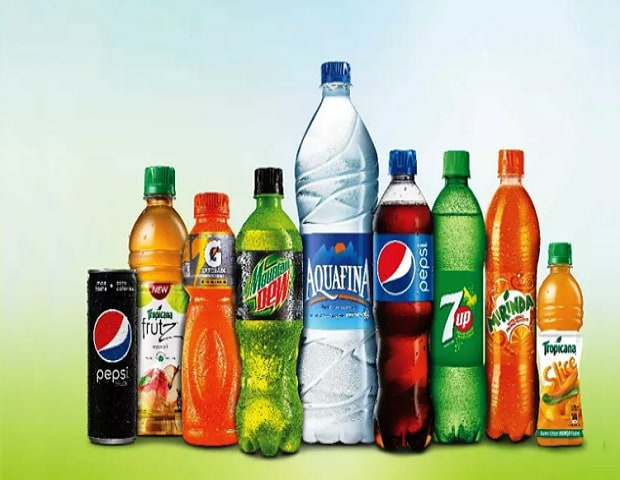 The company is a key player in beverage industry and one of the largest franchisee of PepsiCo in the world (outside USA). In the last five trading days, the stock has outperformed the market by gaining 15 per cent, as compared to a one per cent rise in the S&P BSE Sensex. At the time of writing this report, it was 2.5% away from its all-time level of Rs 849 touched on September 21, 2018 on the BSE in intra-day trade. For the nine months ended September 30, 2018, the company’s revenue grew 24 per cent year-on-year (YoY) led by robust volume growth of 19.8 per cent and value growth of -4.5 per cent, driven by the introduction of higher realisation products like Sting and Tropicana. The net profit during the period was increased by 31 per cent YoY driven by strong volumes in India as well as in the international operations. Management remains confident of sustaining current volume trajectory and expects margin in the newly-acquired geographies to progressively improve on higher throughputs. India is VBL’s largest market and contributes close to 51 per cent of PepsiCo India’s beverage sales volume (from 26 per cent in 2011) (India contributes close to 80% of VBL’s overall volume). VBL has also been granted the franchisee for various PepsiCo products for the territories of Nepal, Sri Lanka, Morocco, Zambia and Zimbabwe. “We maintain our positive bias on VBL given its attractive product portfolio, capability in driving cost efficiencies across value-chain and ability to generate healthy cash flows,” analysts at JM Financial said in post September quarter results. The stock was, however, trading above the brokerage's 12-month target price of Rs 810 per share. The brokerage firm Asit C. Mehta Investment Interrmediates has initiated the coverage with ‘Accumulate’ rating on the stock and a target price of Rs 837. “We expect the company to post a revenue growth of 15 per cent CAGR over CY17-CY21, driven by volume CAGR growth of 12 per cent over the same period and improvement in realization. EBITDA is expected to post a growth of 16 per cent CAGR over the same period. Margins are likely to improve by 30bps over the period to 21 per cent. PAT is expected to grow by 27 per cent over the same period,” the brokerage firm said in a report dated December 28, 2018. At 10:50 am, shares of the company were trading 4% higher at Rs 818 on the BSE, as compared to a 0.31% decline in the S&P BSE Sensex. A combined 45,774 equity shares changed hands on the counter on the BSE and NSE so far.